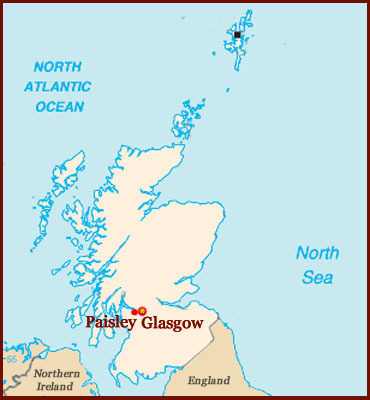 Hand Reading Network in SCOTLAND - UK! - Hand Readers, Palmists, Palm Readers! 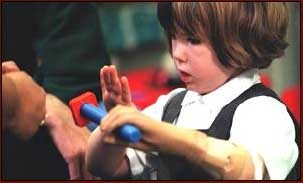 Milestone for unique Bionic Hand: the i-LIMB - invented by a Scottish NHS worker! 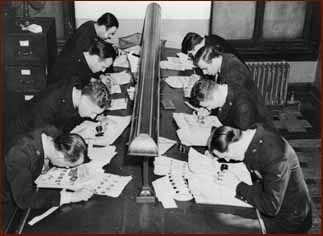 How fingerprinting works - Scotland Yard established the very first fingerprint Bureau! palm reading, palmistry, hand analysis, chirology, chiromancy, chirognomy, etc.